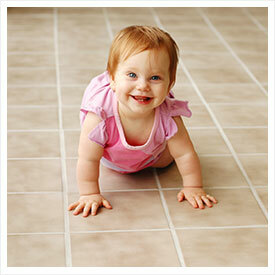 Tile and Grout Cleaning | Carpet Cleaning Lafayette IN | Magna-Dry IN | Call now 765-449-0422! 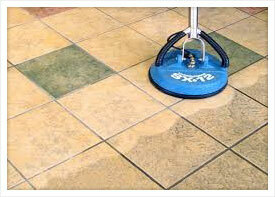 Magna-Dry now specializes in residential/commercial Tile & Grout cleaning. You can expect the same quality service with attention to detail and emphasis on quality customer service. Our process begins with the removal of any debris accumulation. The next step involves the application of our proprietary cleaning solution. This pre-treatment will start to break down embedded soil accumulation and long lasting grout stains. Magna-Dry then uses the latest technological system in hot water extraction to blast away soils and stains, improving appearance and extending the life of your flooring investment. Finally a specialized sealant is applied to your grout lines providing an extended shield from damaging elements.